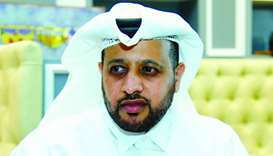 Retired male and female Qataris who want to open their own businesses may benefit from ‘Khutwa’, a Qatar Development Bank (QDB) initiative that aims to develop and train retirees on the basic skills of entrepreneurship. 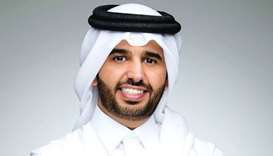 Plans are underway for the launching of 14 new training courses next month aimed at further developing and promoting Qatar’s entrepreneurship culture, an official of Social Development Centre – Nama has said. 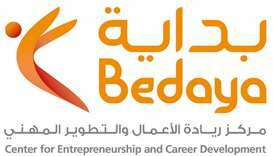 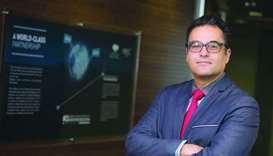 Bedaya Centre for Entrepreneurship and Career Development (Bedaya Centre), a joint initiative by Qatar Development Bank and Silatech, in collaboration with Qatar Scientific Club (QSC), has launched a new initiative dubbed ‘From Alpha to Beta’, it was announced in a statement. 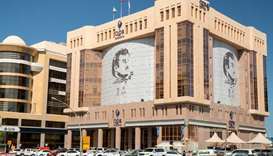 Qatar Development Bank (QDB) launched on Monday the first Qatar Entrepreneurship Award 2017 for small and medium-sized enterprise (SME) owners, it was announced.